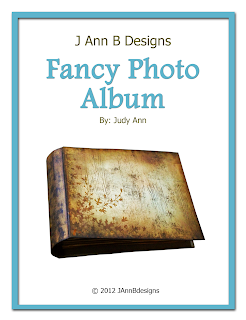 The Fancy Photo Album tutorial is now available for purchase. I will be sharing an album, made using this style very soon. 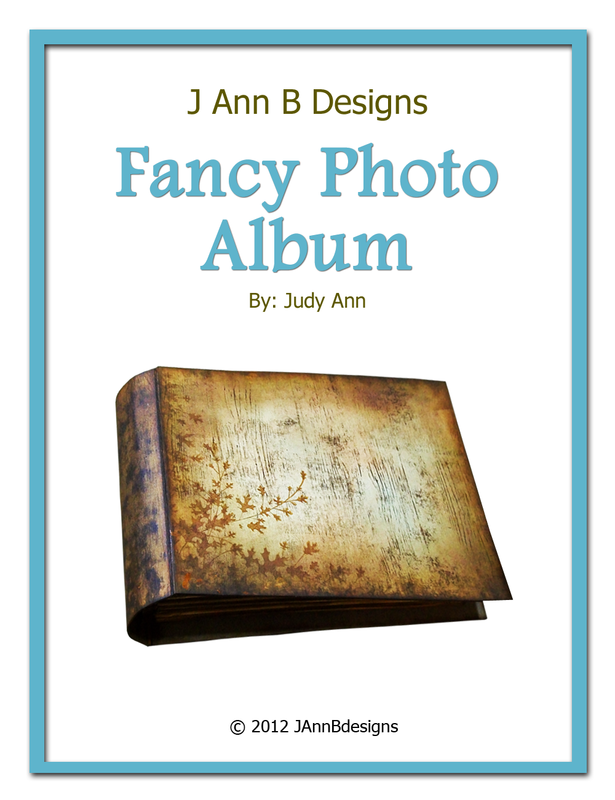 It has four different page designs that fit 4x6 photos perfectly. It has pocket pages and flip pages. It also utilizes the unique, expandable double hinge binding system. Which creates a hidden binding.